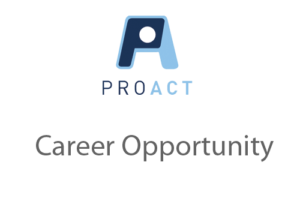 Careers Archives - Page 3 of 4 - ProAct, Inc. Serving people with disabilities for more than 45 years. Job posting – Employment Specialist, Eagan, MN. Job posting – Direct Service Professional 1:1 in Hudson, Wis.